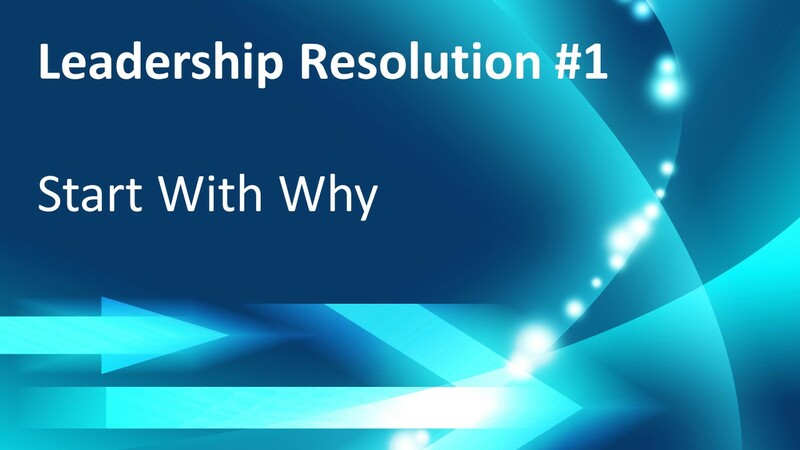 Inspired by Simon Sinek’s golden circle concept and his “Start with Why” book and videos, I decided to incorporate this into my leadership approach. 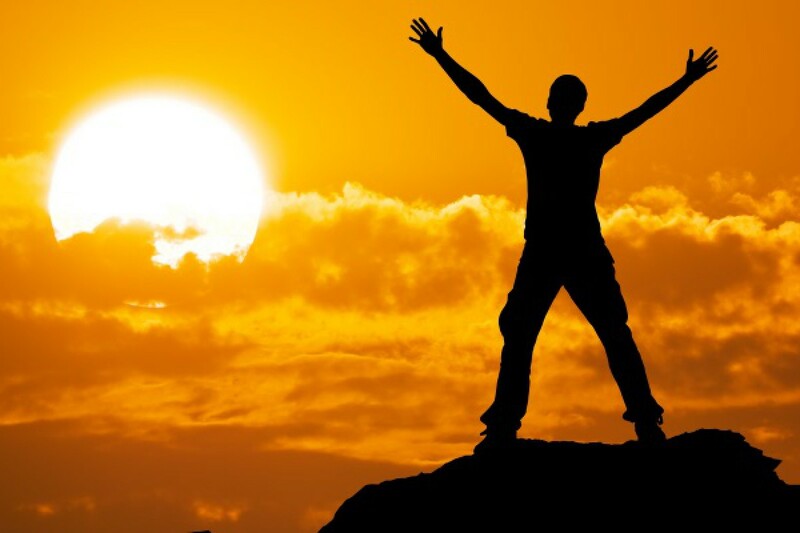 Also, I want to really put some time and focus on “Finding My Why” as way to be a better person and thought leader. Again, thank you Simon Sinek for the inspiring me in this direction.